Not a topic that anyone wants to talk about and understandably so. It is not a pleasant topic. Unfortunately, some people have no choice and simply have to deal with this tragic situation. When a person is seriously injured it not only affects the injured person but in many circumstances it effects those that are closest to them. Close family and friends volunteer to help. There are many sacrifices that have to be made in order to pick up where the injured needs help. Some of you have experienced this, others can only imagine what it must be like. We can not reverse time or take away all the pain and suffering. But what we can do and what we strive to do wholeheartedly is fight for your rights. We stand with you in your hour of great need. We handle all the legal details, many of which most people have no knowledge of. 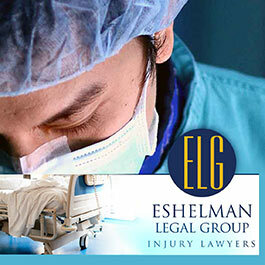 The Eshelman Legal Group knows what is needed to represent you against all opposition. Yes, you will have opposition. It is hard to believe that others will not be as sympathetic towards your serious injury and your struggling situation. But the truth is, yes, you will be opposed and in a strong way many times. Your medical bills will mount. Your healing may be slow. Your injury may be crippling and with all this, the insurance companies will fight to compensate you with the least amount they can get away with or at times nothing at all. We see this all the time. You will need a strong legal team that understands personal injury law. Your legal team has to understand the court systems and how the major insurance companies operate. 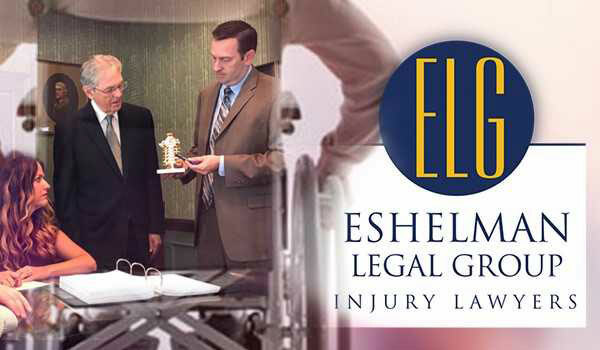 The Eshelman Legal Group is that legal team. 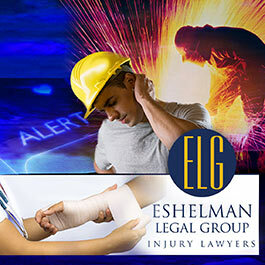 With over 40 years of experience in Ohio injury law, we are a force to be reckoned with. Our law firm is well respected by the Ohio courts, medical professionals, and the major insurance companies. We hope you are never in any type of accident. But if you are and it was caused by someone who was negligent, whether at work, on the road or wherever, you are entitled to full compensation. But to obtain your entitlement you will have to fight for it. You will need strong legal representation. 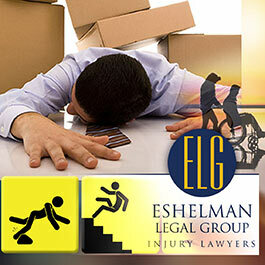 You will need the Eshelman Legal Group. 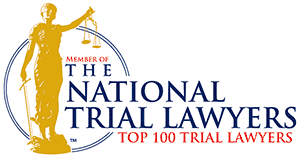 Call today for a free no obligation initial consultation. Call 1-800-365-0001..."We'll Make Things Right".